Projek Filem is a social hub for filmmakers, crews and talents where they can work and collaborate on open film projects. Projek Filem allows anyone to start a film project, assemble teams, prepare for production using our pre-production tools and find talents using our Casting Call tool. We aim to bring the idea and the spirit of open platform to the film industry. And we are going to start by getting people to collaborate using our tools. We planned to focus on creating the tools and environment that will help our users during the pre-production phase. 1. Scene Editor , which will allow users to create screenplay using our intuitive UI. Other users outside of the core team member can help by submitting update requests. 2.Storyboard Maker, which will allow users to create story board based on scenes. Project team members can upload images such as drawings or still photos to visualise the scenes. Like the scene editor, users outside of the team can also contribute by submitting update request. 3.Casting Calls will allow users to create a scene based online casting request. This request can be shared on social media where with one push of a button, anyone can submit their own casting video. We are going to require RM5000 to cover the cost of development of the tools. We are also looking for ways to help our users during the production and post-production phase as well. However, the person must send pitchIN the proof of transfer by attaching the receipt to the email address: [email protected] with the Subject Heading: Projek Filem. Upon receiving that, the folks at pitchIN can then quickly update the project page. My name is Raja Hafify and I have been working as Web developer for 3 years. I'm currently working in a startup which provides EBPP solutions to SMEs and GLCs. I have always have passion for movie making and screenwriting. I believe that everyone has a story they want to share with others and movie is the best medium to do so. I want to direct my own feature film one day, and I believe that Projek Filem will get me closer to my dream. My partner for Projek Filem is Aizzat Suhardi, a front end developer who is currently working in a big company which provides payment solutions. Thank you email from project team. 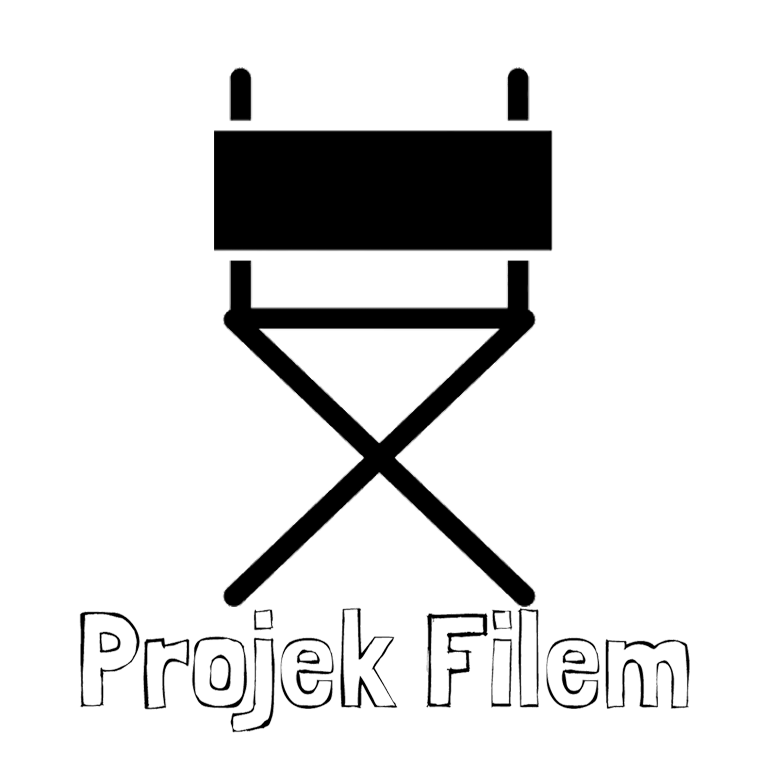 You will have the option to subscribe to our newsletter where we will send you updates about Projek Filem. All the previous rewards plus early access to Projek Filem website. You will be helping us by providing feedback and comments. We wanted to bring the spirit of openness to film industry and we wanted you to help us design our website. All of the previous rewards plus 3 month subscriptions for Projek Filem Micro Plan. With Micro plan, you will be able to create 2 private project where you can have all the tools that Projek Filem provides, but also privacy for your project and team member. All the previous rewards plus custom profile with 1 professional photo shoot. We will invite you to our studio and take a professional photo of you. Your profile will feature a summary for all the project you contributed and you can use it as you online portfolio. All the previous rewards plus 1 limited edition Projek Filem 'CREW' T-Shirt. Nothing bring us more happiness than to see someone wearing our crew t-shirt. All the previous rewards plus we are going to invite you to our studio and make you a short video profile. Your video will be featured prominently to everyone who checks your profile in Projek Filem.